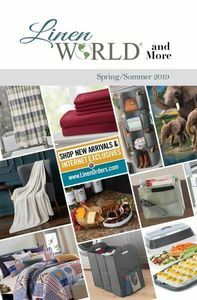 The secure, dedicated website for all of your Linen World orders! 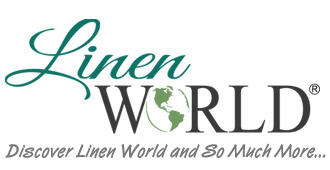 Thank you for choosing Linen World! 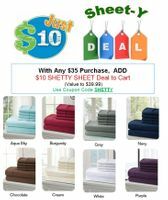 We are a 40 year old family owned company specializing in home textiles and decor. From our family to yours, thank you for visiting our Web site. 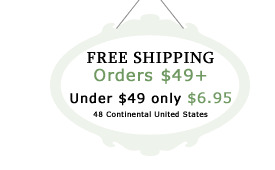 Whether you are a Customer, Hostess or Future Consultant, we value and appreciate your support.